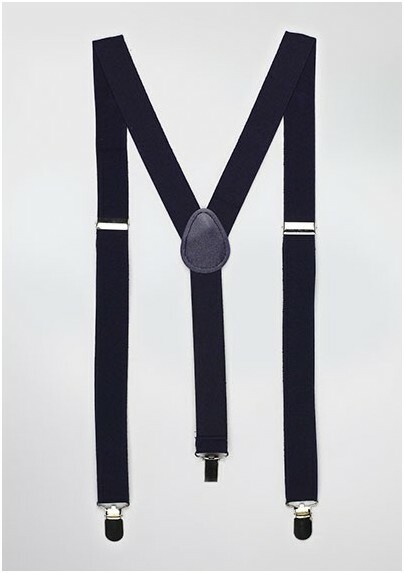 This adjustable suspender set by PUCCINI features a modern single strap at the back with two adjustable straps at the front. The 1 inch wide elastic bands create a modern look while offering comfort and convenience. 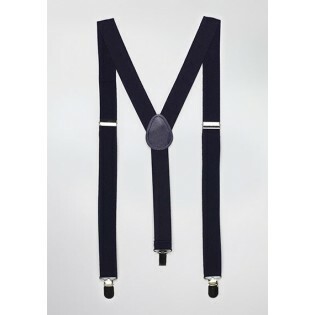 Wear with matching bow tie for best looks!